Elanco is a world leader in developing products and services that enhance animal health, wellness and performance. Elanco products contribute to the production of an affordable and abundant supply of food, while also helping to ensure the safety of that food. Innovative new pet products help companion animals live longer, healthier, happier lives. Our half-century of innovative products, services and global partnerships help to fulfill our vision of food and companionship enriching life. Elanco operates from a global headquarters in Indiana, USA, and employs over 2,500 people in more than 40 countries. 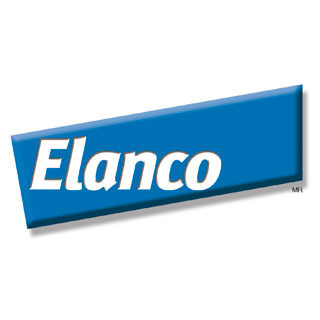 Elanco is a division of Eli Lilly and Company, a Fortune 500 global pharmaceutical corporation in Indianapolis with a heritage more than 130 years strong. Elanco Animal Health Announces Lilly's Agreement to Acquire ChemGen Corp.